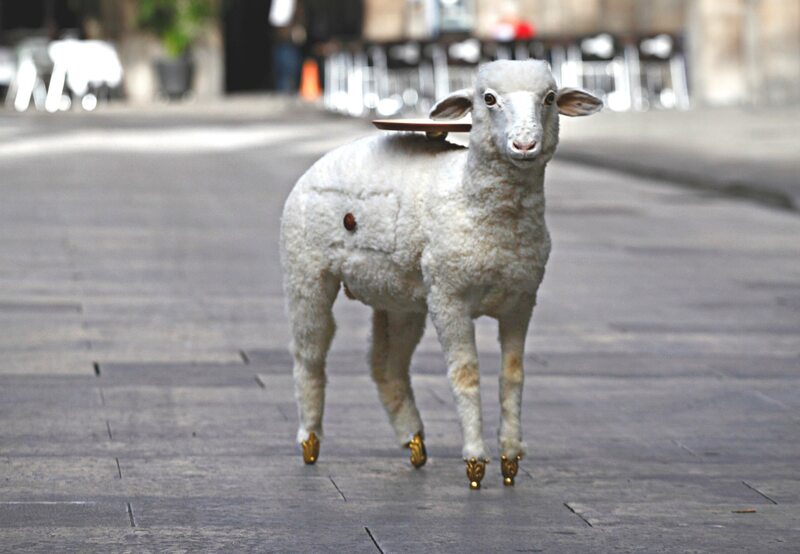 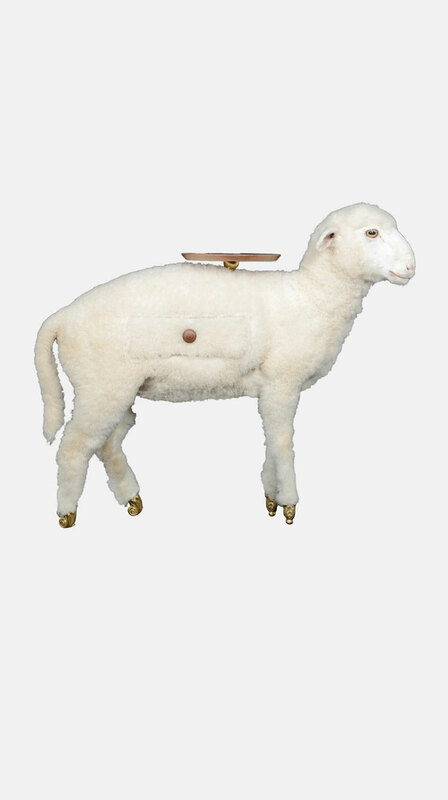 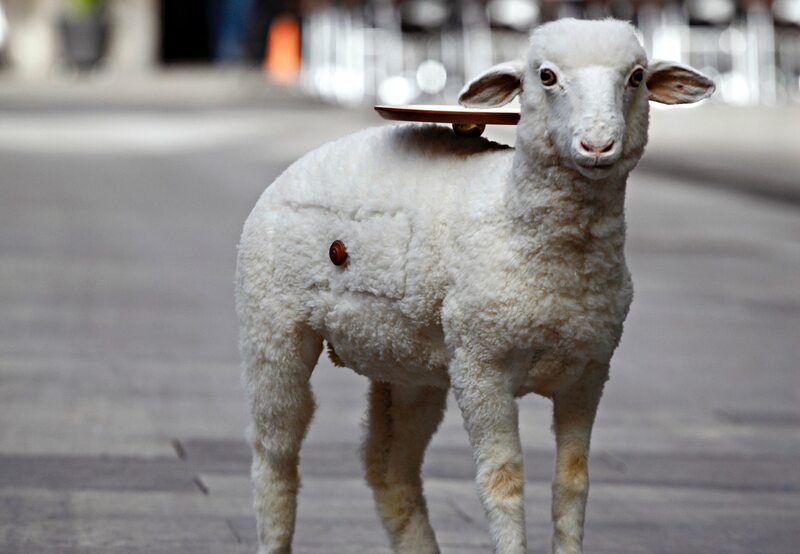 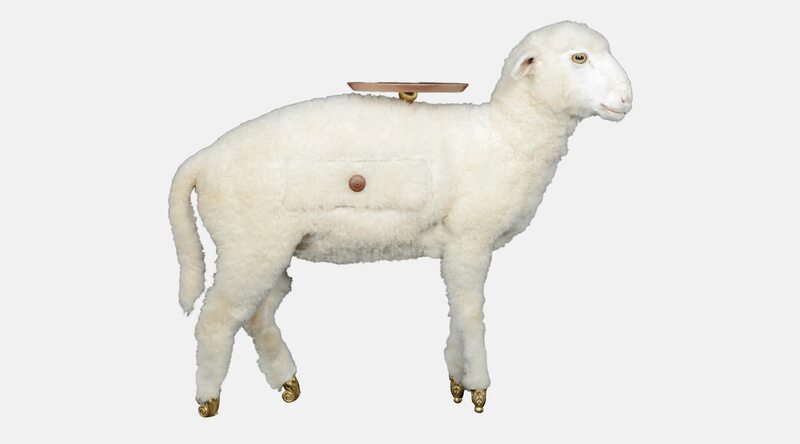 The Xai side table taxidermy lamb is static, yet ironically full of life, demanding to be touched, petted and admired. 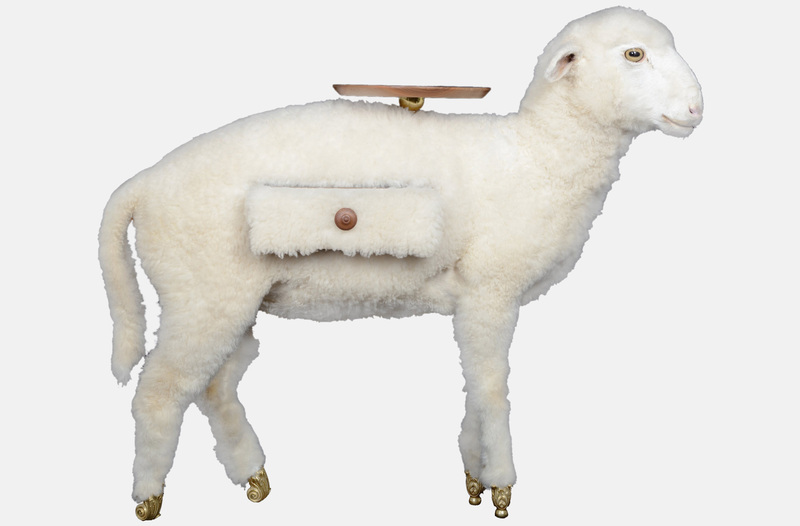 From its rococo bronze feet to its eminently practical circular tabletop and luxurious snow white fleece, your lamb will be more than a piece of furniture, they’ll be part of the family. 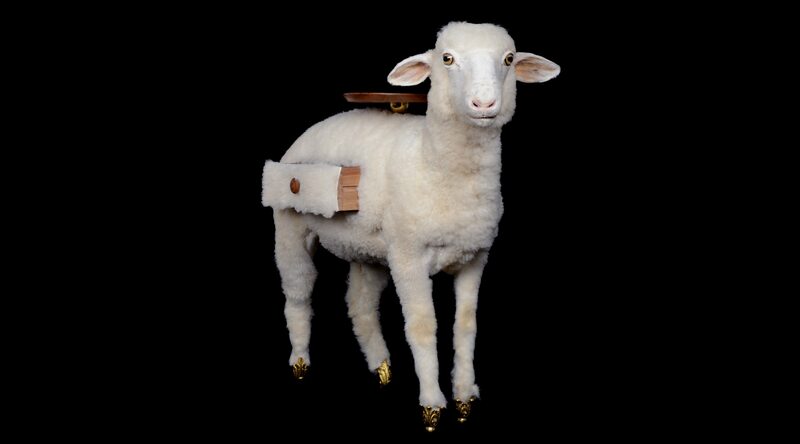 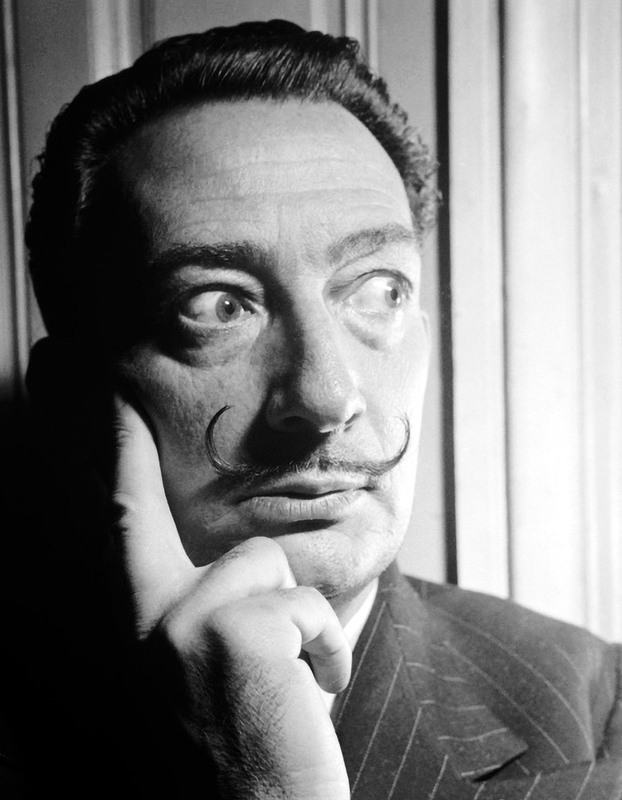 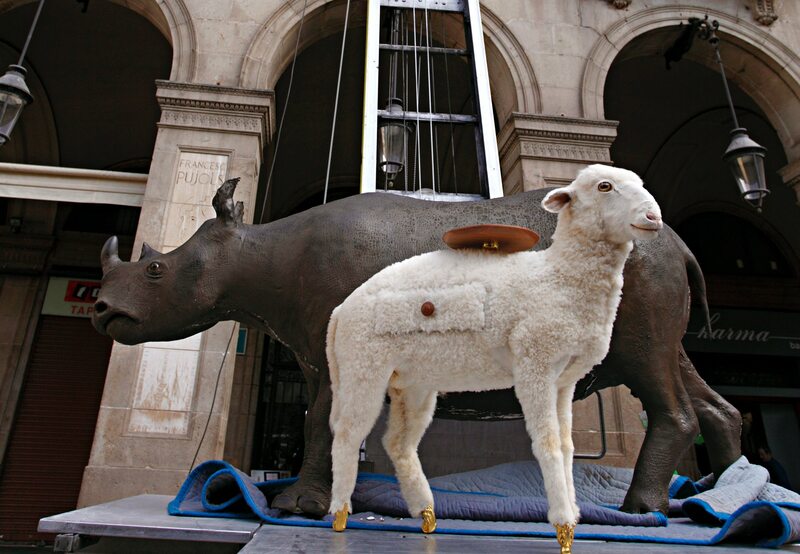 Created by Oscar Tusquets Blanca and inspired by Dali’s painting “Interpretation Project for a Stable-Library”, the limited edition collection includes 20 white lambs, and of course, one unique black one. 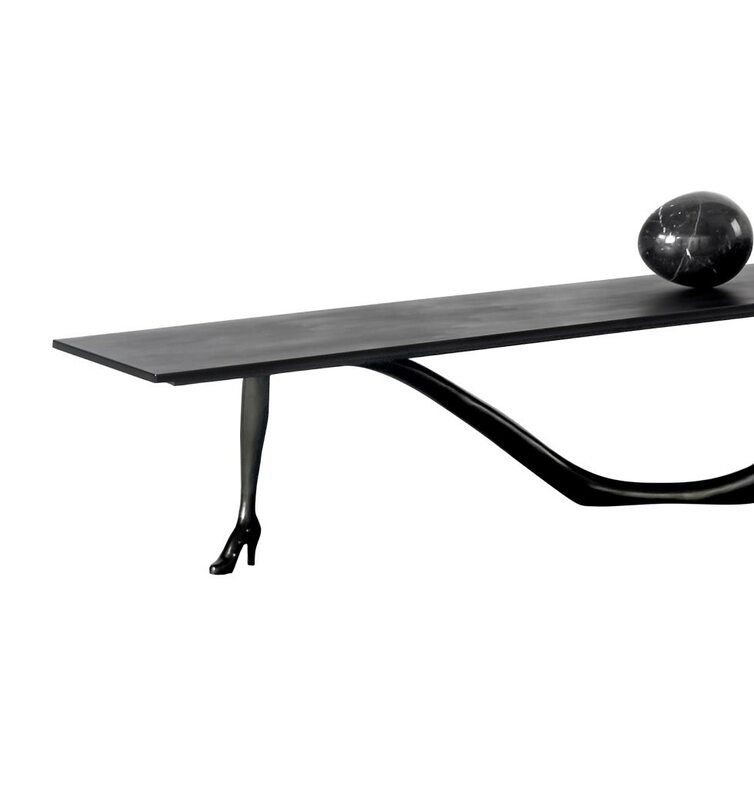 The Dali inspired Xai side table will never grow old. 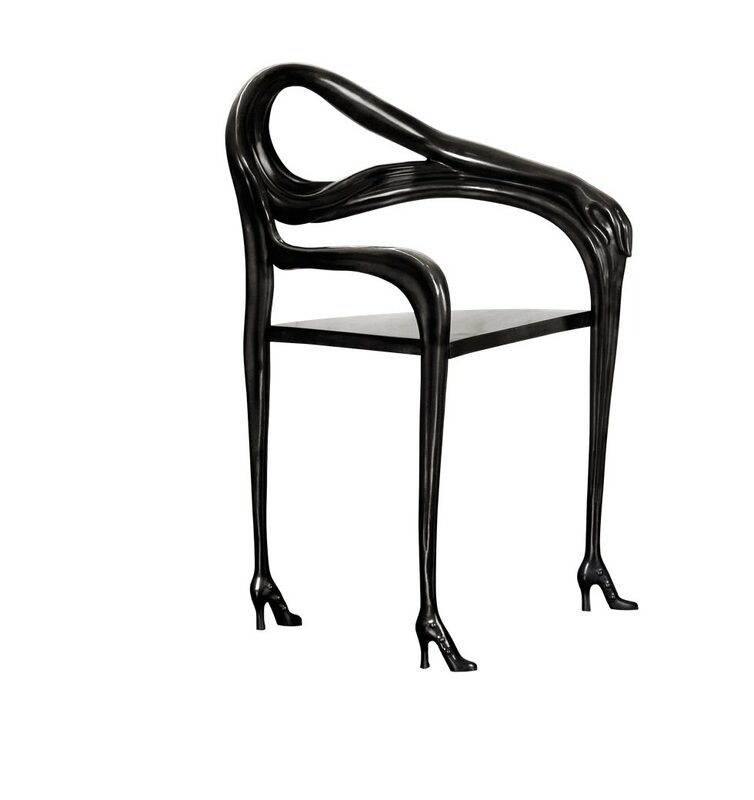 Stroke it, use it, adore it. 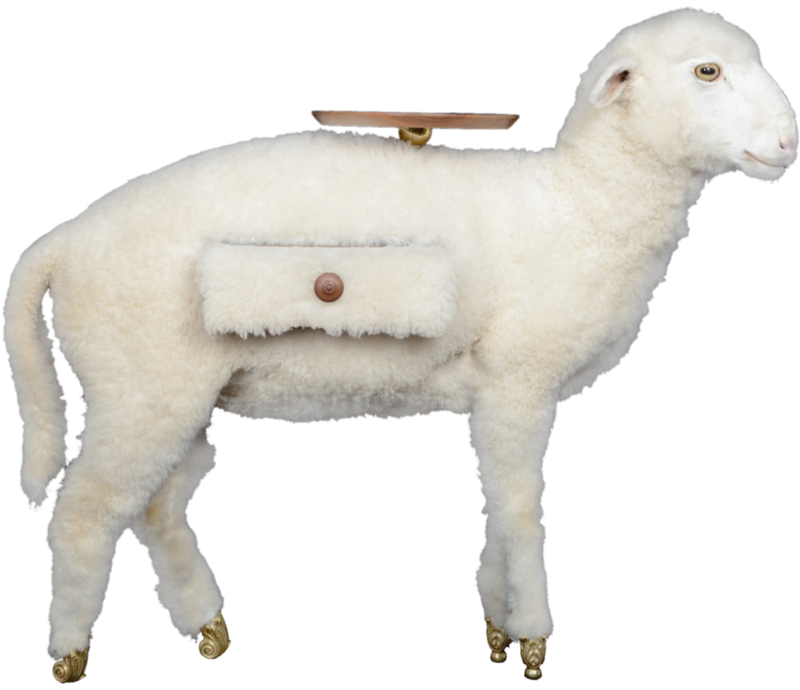 Stuffed lamb, elaborated with a technique by a taxidermist. 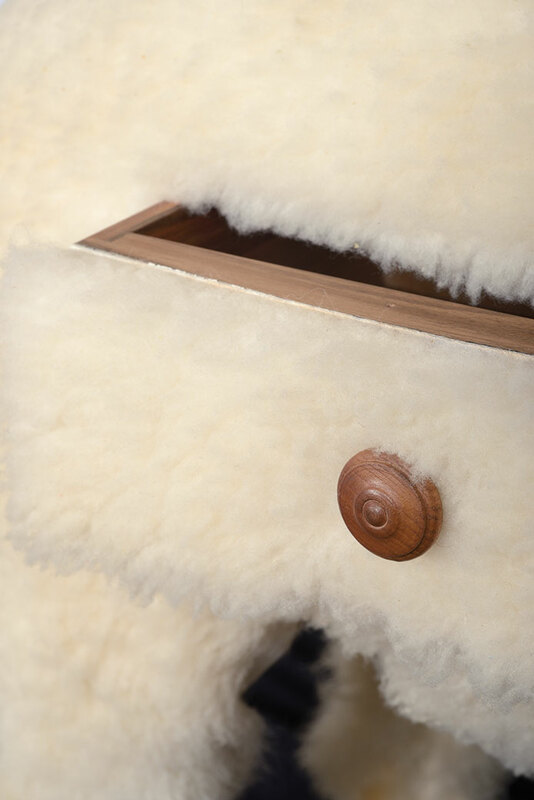 Drawer and tabletop in solid varnished walnut wood. 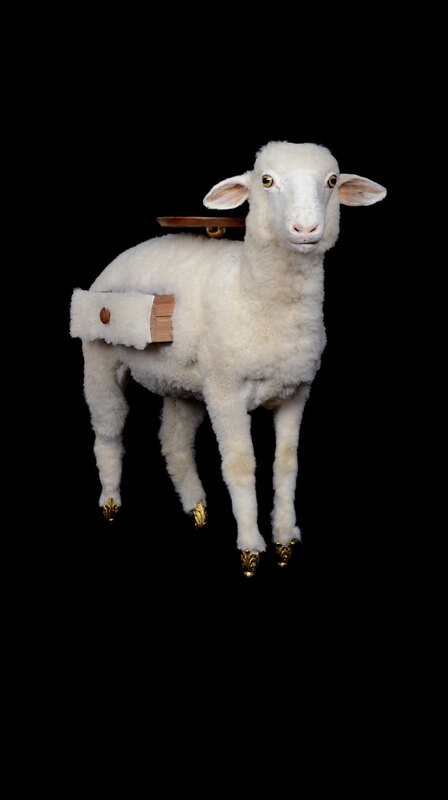 Hooves in gilt solid bronze.